Mallorca is a lovely place where you can have nice holidays even in March or April. And of course during the summer period where you can enjoy its savage, hidden beaches. In March and April temperature is between 15 and 25°C, with blue sky without clouds but only the sun shining happily. I should tell that I am always happy when I have the possibility to come back here, because after living 6 months in Palma I had to leave this cozy and nice isle, because of some circumstances. I try to come back at least one a year. In 2015, it was in the beginning of April but still, the charm of the city is still here, even if there were some changes. By changes I mean that most of the shops change every time, for one reason or another. 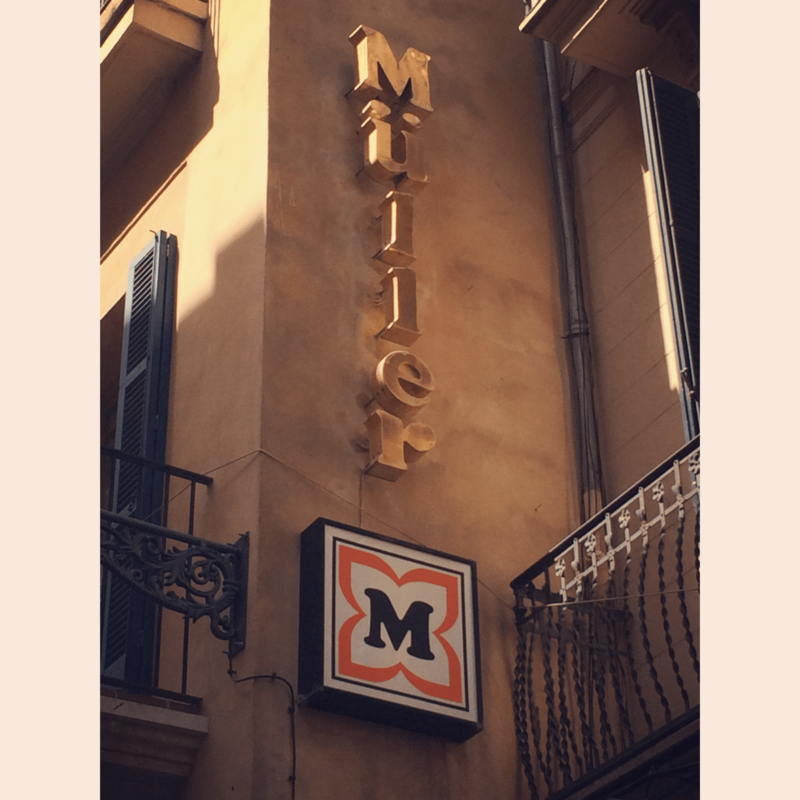 Here is the list with the last shops I found in Mallorca, full of little treasures. This big department store is the equivalent of the French Galeries Lafayette. 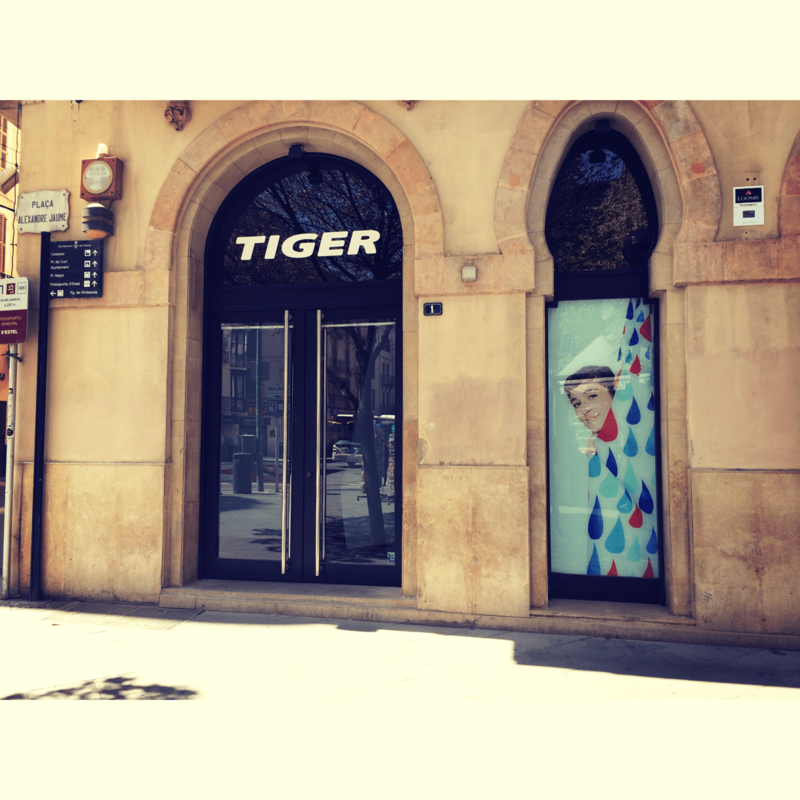 On the different floors of the store, you can find different brands and products, from Sfera to Ralph Lauren, but also shoes, clothes, decoration, food, for men, women, and children. I always have a lift there because I know I will find something in it, and this is for sure during the sales period last longer than the one in France. Mango, the famous Spanish brand (created in 1984). 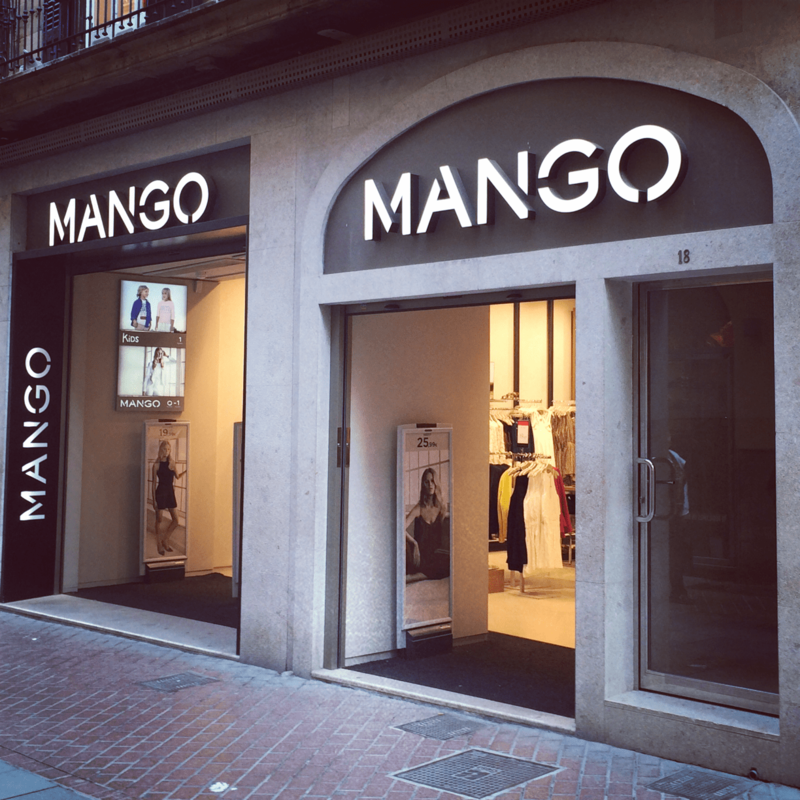 I was surprises that this time I saw much more Mango boutiques that Zara’s ones. Or just because Zara’s main boutique was closed for being renewed. 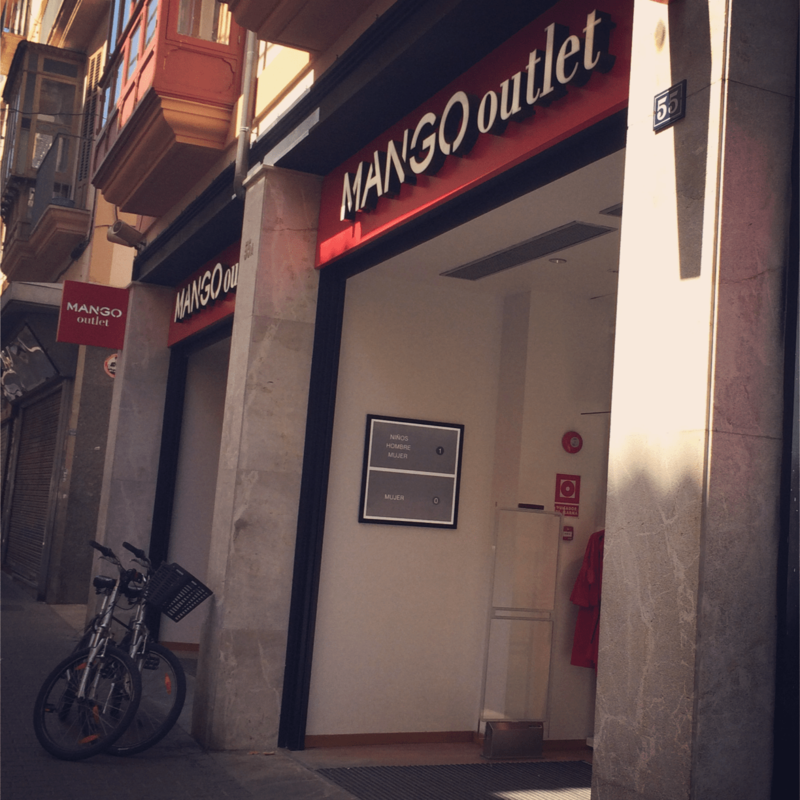 Mango Outlet exists since very long time in Spain and in Mallorca especially. This year I was surprised to see that Mango Outlet opened a boutique in the city center (a year ago the only one Mango Outlet was in Festival Park). Here, you can have a very stylish clothes for eve more than 70% off the original price, just an example, a very stylish white blazer for 19,99 euros or a nice skirt for 3,99 euros (the one I wanted to buy last year). If you enter the shop, you will go out with at least one if not 3 articles. This shop in a new one, at least it wasn’t there last August. I would say that it is like the Small City Center Ikea, where you can find almost everything, like notebooks, decorating and kitchen stuff, and even ideas for a small present or party deco. This German chain is one of my favorite places in Palma. Here, you have everything, from different chocolates and things to eat, perfumes, cosmetics, accessories, to cleaning products. Everything that a household and a woman need. I should be honest and say that I have discovered this brand 5 years-ago, with my first travelling to Palma. 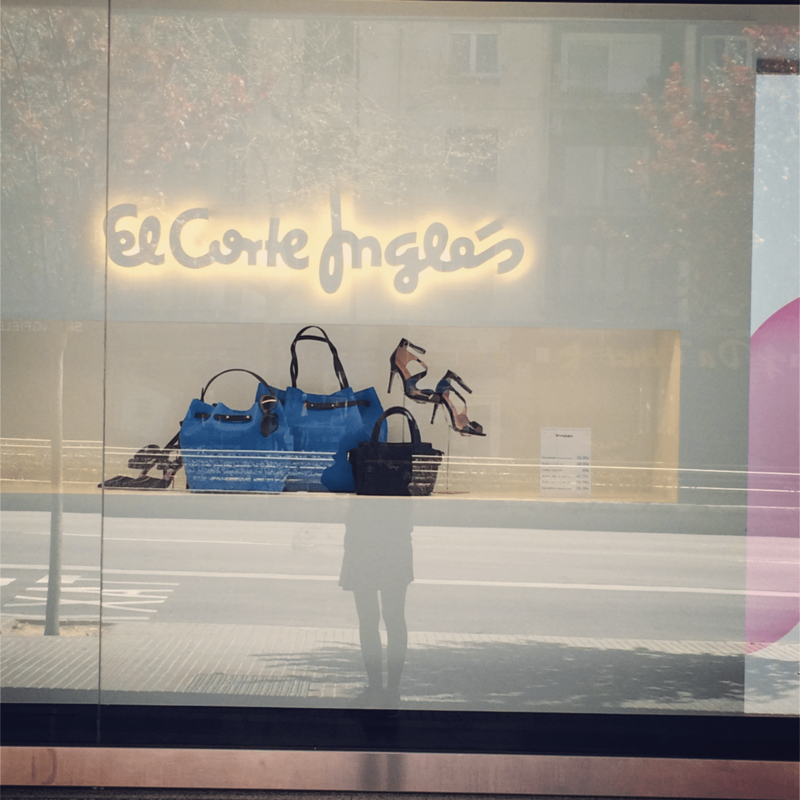 I was surprised how Spanish people love this brand (bags, jewels, watches, everything). It is very cute, maybe thanks to their sweet bear logo. It was chosen by the spouse of the son’s founder, who saw the puffy bear evoquing memories from the childhood. 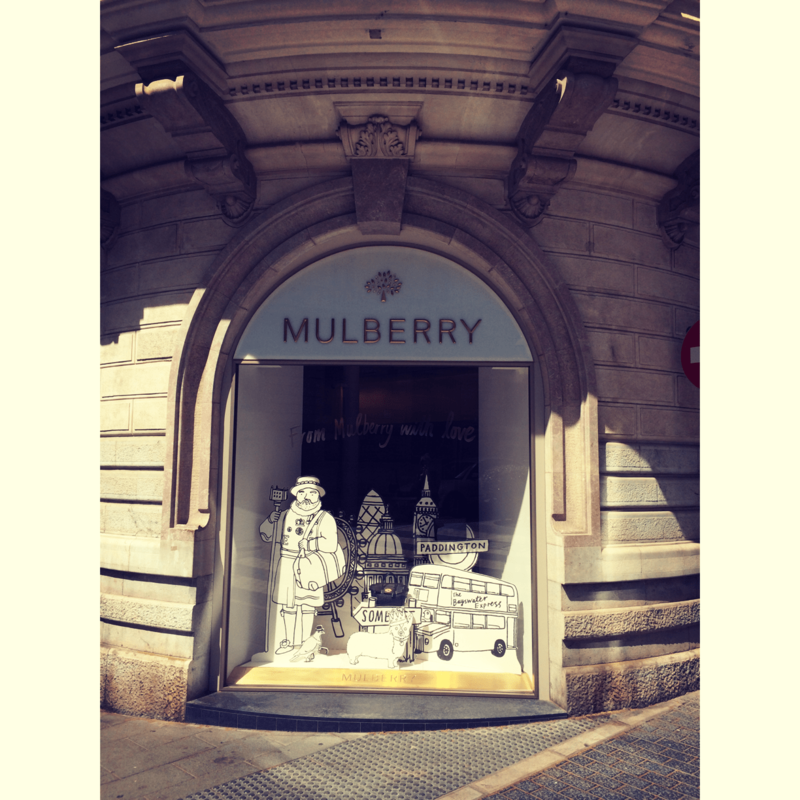 This is another brand I love and I always visit their boutique in Palma, which is just on the corner to the TOUS one. With their stylish bags but also clothes, the Mulberry bag is a mandatory piece of every blogger’s closet. Merci pour ce bel article. 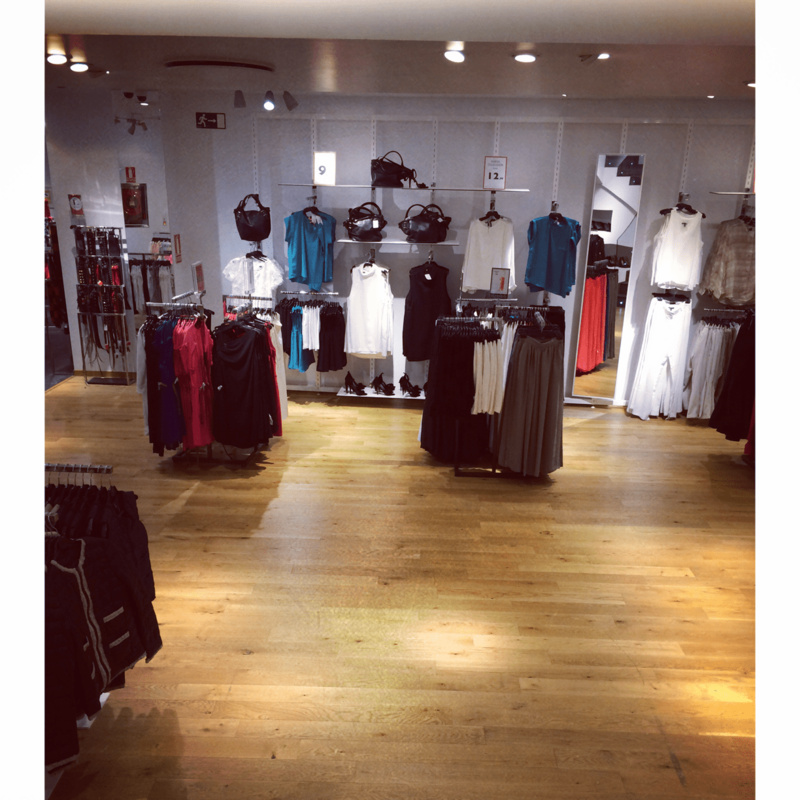 Pouvez-vous m’indiquer l’adresse du mango outlet du centre de palma car je ne la trouve pas. Mango Outlet se trouve à Carrer del Sindicat. 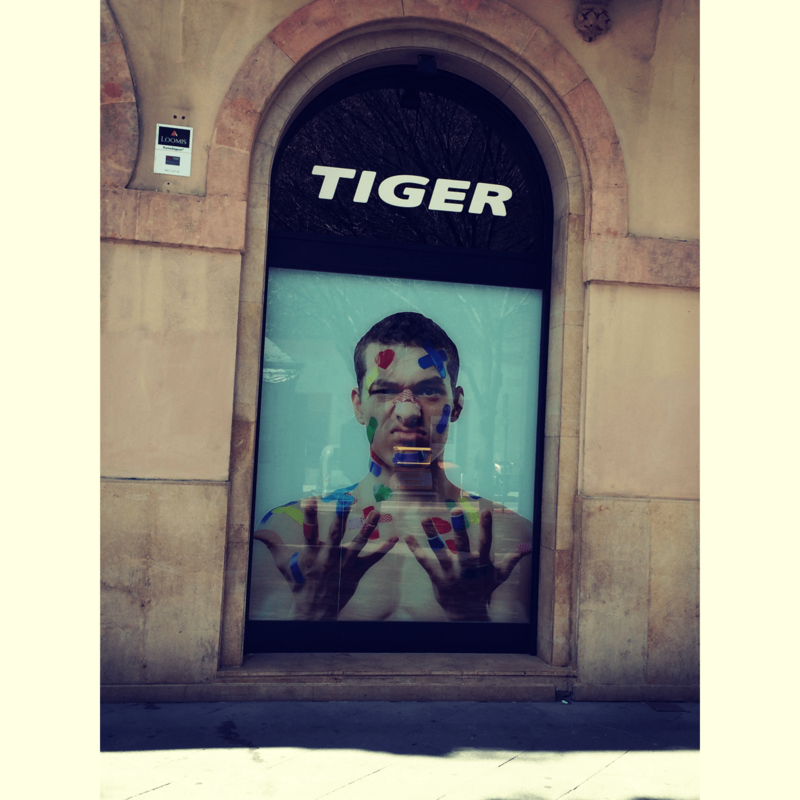 Pour le numéro de la rue je ne suis pas sûre, mais c’est proche du magasin Tiger (j’en parle dans l’article). Mango Outlet était à cette rue au moins en avril dernier. J’espère qu’il y est toujours mais comme il y a beaucoup de commerce qui bougent….